Strengthen your marketing material with professional design. Services from storefront signs to online presence. You’ve come to a place to increase or start your graphic and advertising material for your company, cause or talent. 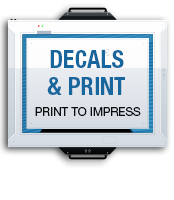 With an iconic logo and supporting graphics to match, customers will see value in your brand. Present your products or services with style. Ready? Start by filling out the contact form or call for a quote. Once your project request is received, you will receive a quote or a call to discuss within three business days. Graphic mark, emblem or symbol. Logo design is the beginning of consumer brand recognition and a foundation for all promotional materials to follow.Get recognized. Vehicles, walls, biz cards & more. Advertise while you drive, put up an eye-popping banner, hand out Business cards, flyers and brochures! Create or find the best shaped package for product boxes, labels and more. I recommend 1and1.com for your domains and hosting. Take advantage of their great deals and dependable service. 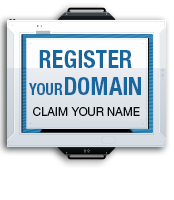 Search your desired web address today! New sites, site upgrades, code assistance. Your website is a great tool to deliver information to those in need of your business. Make your site work for you. Display FAQ’s to cut call time so you can work on what you do best. 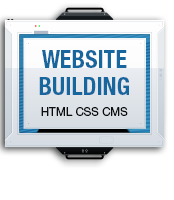 Custom coded websites, WordPress, WooCommerce, website redesign or updates are available. Showcase your services in a short clip. Bring your company to life with a video educating your target audience with your services or products. 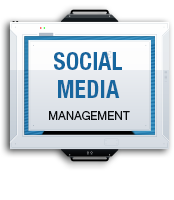 Simply direct me to your website or present your business information. 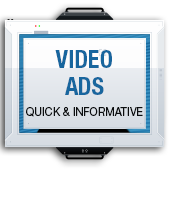 I can create a video that will spark interest, give your business information and offer customers a deal upon request. Package options start with account creation and/or organization, continued with profile and cover photos, descriptions and company information on all pages. Posting packages are priced by the amount of posts designed and scheduled for months ahead. Post like a pro and keep your fans entertained and don’t forget to socialize! Order quality custom apparel for your team members and fans. Thermoflex heat-pressed onto quality tshirts, sweatshirts, pants and more. Sell Your designs on multiple products. Sell your products online. Print On Demand options are available. Your design is applied to a variety of products. Fulfillment options available. Quote – It is important that your information is ready for a successful project, we will discuss milestones and deadlines. Clear communication is essential for me to deliver the finest work possible. I connect you with a project management system called Basecamp secure for file sharing, to do lists and more. I look forward to our first meeting and lets see if I am the right designer for the job.